Dog of the Week: Denise Phoenix, Owner ‘Sadie’ The Pitbull Rescue of Oklahoma visits ups on set with a very sweet Pitty. We visit the Azzani Training Center. Plus, we are getting in the Christmas spirit by taking a look back at one of our favorite Christmas videos. 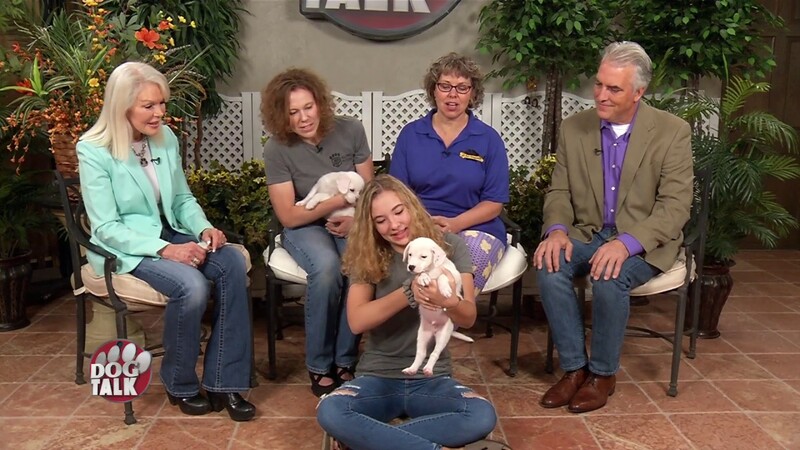 Check out this years Central Oklahoma Humane Society HERO Awards. Bill Bonadio cooks up a Thanksgiving treat for our furry friends. Plus, The Boxer Rescue of Oklahoma updates us on all their good-doings. 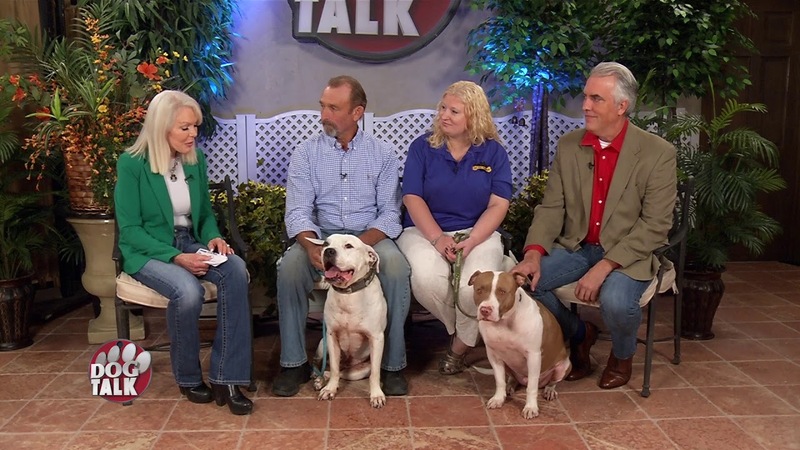 And we take a look back at some of our favorite Thanksgiving moments on Dog Talk. Trisha Clark has another great Oklahoma rescue, All Paws. Plus, a great demonstration from our trainers forum. Nicole Holloway has important legal advice for us regarding the statue of limitations with pets. We take a look inside Nancy Haddock’s new Twister Agility training facility. 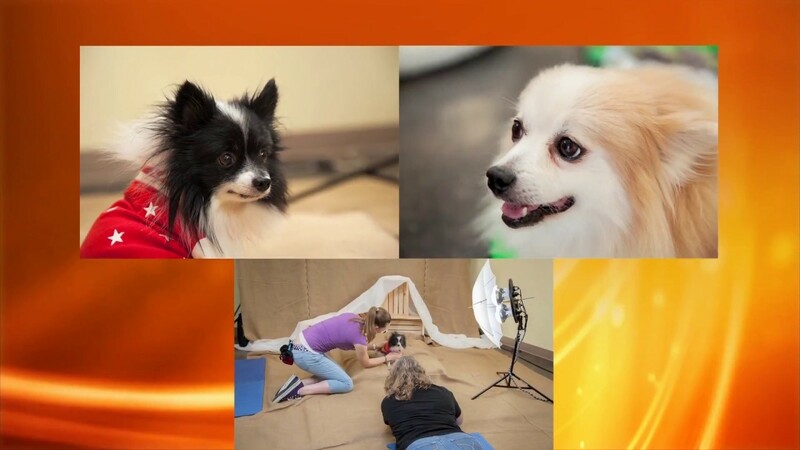 Trisha Clark brings us a fabulous Oklahoma rescue, Tornado Alley. Rusty takes us on a walk in the park. Plus, we visit with the Mustang Police Department about their K9 unit. And details on this year’s OVMA event.